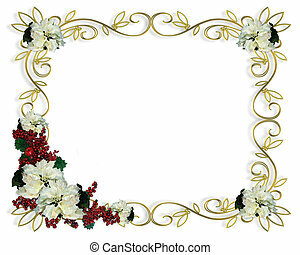 Christmas border frame. 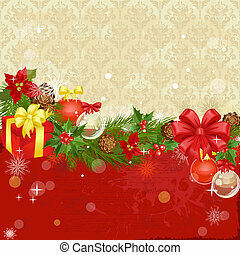 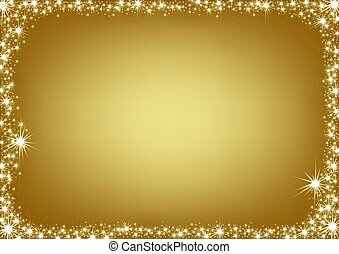 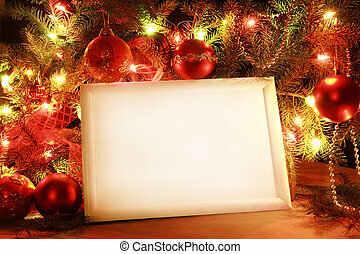 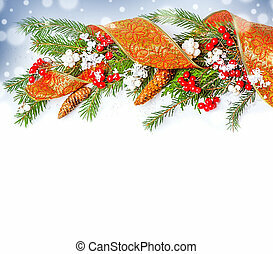 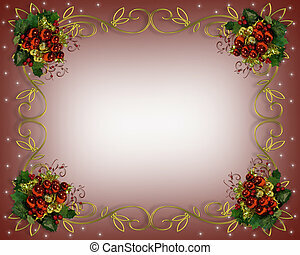 Image and illustration composition for christmas holiday background or frame. 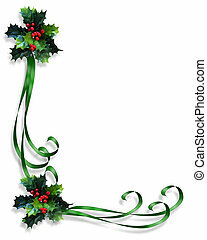 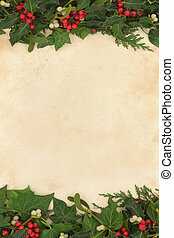 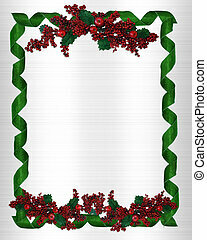 Christmas background border with holly, ivy and mistletoe on old parchment paper. 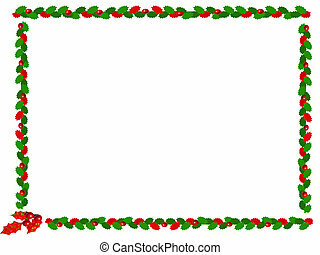 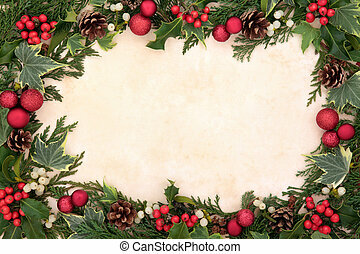 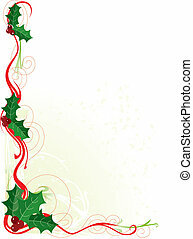 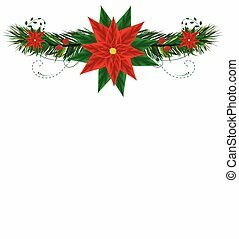 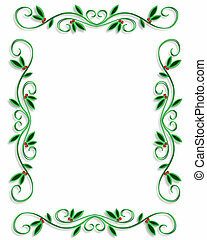 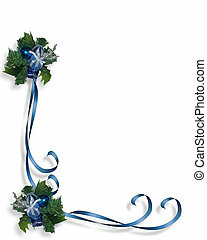 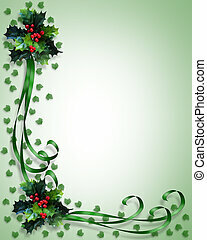 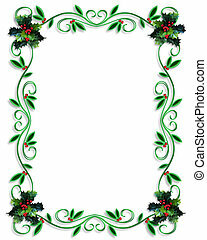 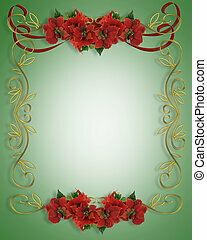 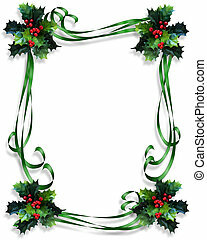 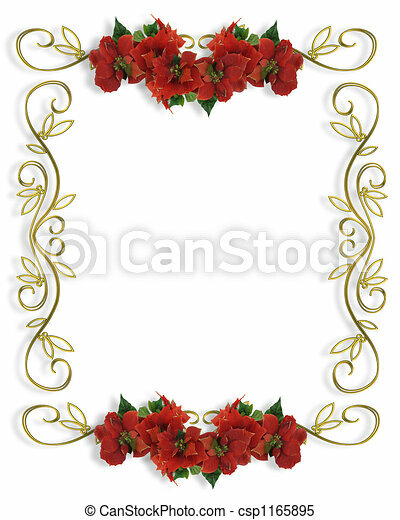 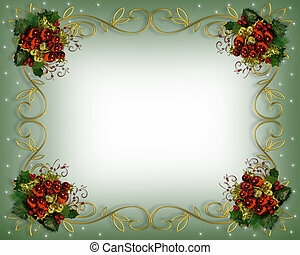 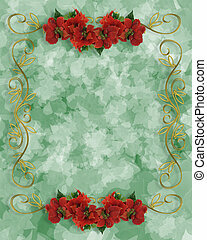 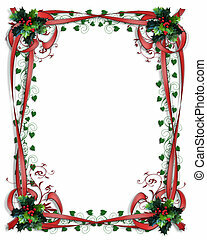 Christmas floral background border with red bauble decorations, holly, ivy and mistletoe over old parchment. 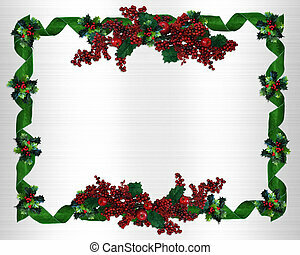 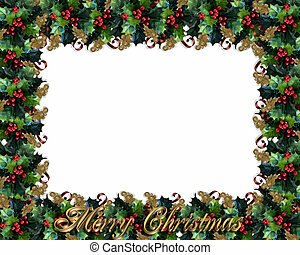 Image and Illustration composition for Christmas holiday background, border, invitation or frame with sprigs of holly, red satin ribbons, ivy, copy space. 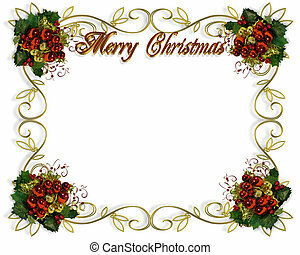 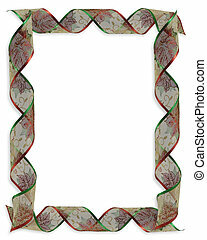 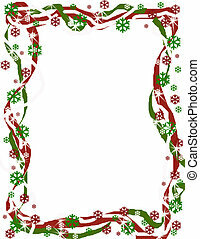 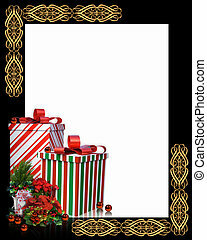 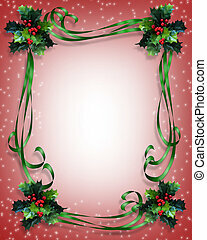 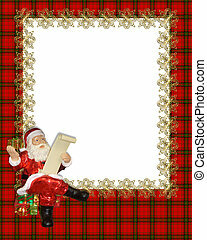 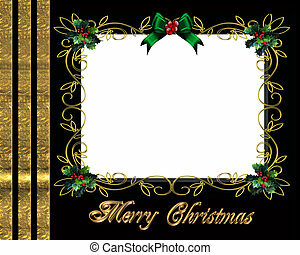 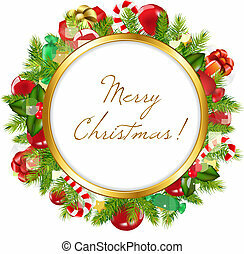 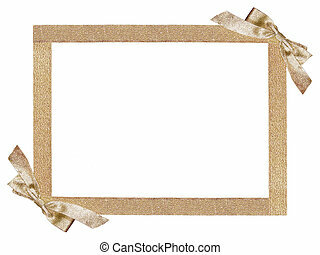 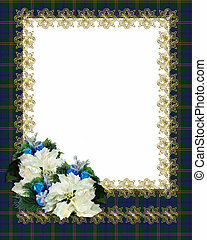 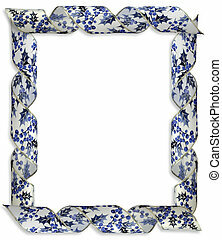 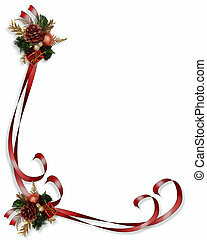 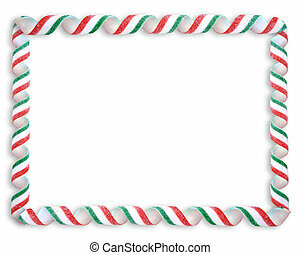 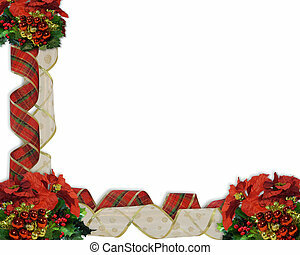 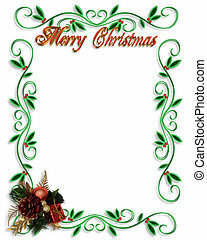 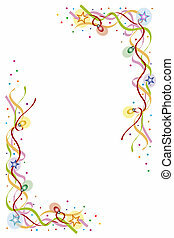 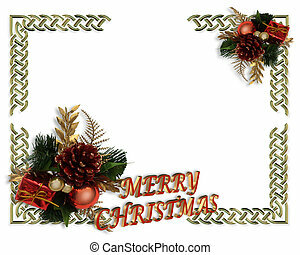 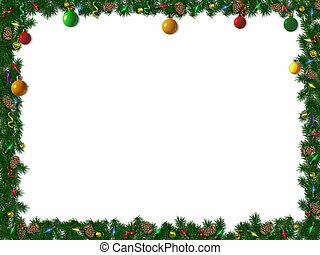 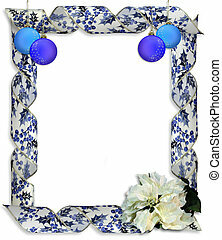 Image and illustration composition for Christmas Border or frame with ribbons, ornaments and copy space.